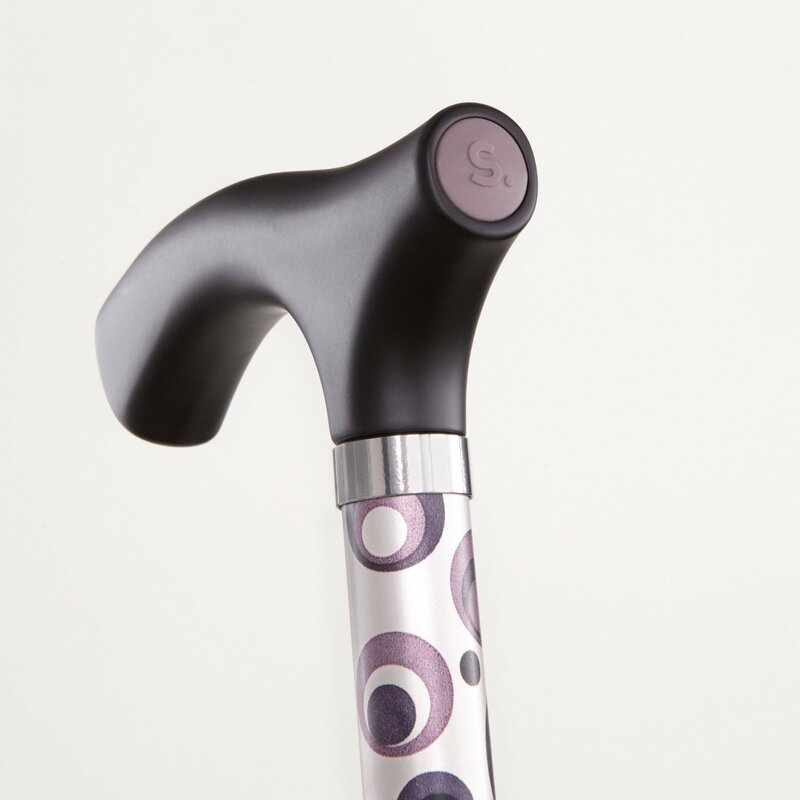 Three Legged Seat Stick With Stylish Storm Design. 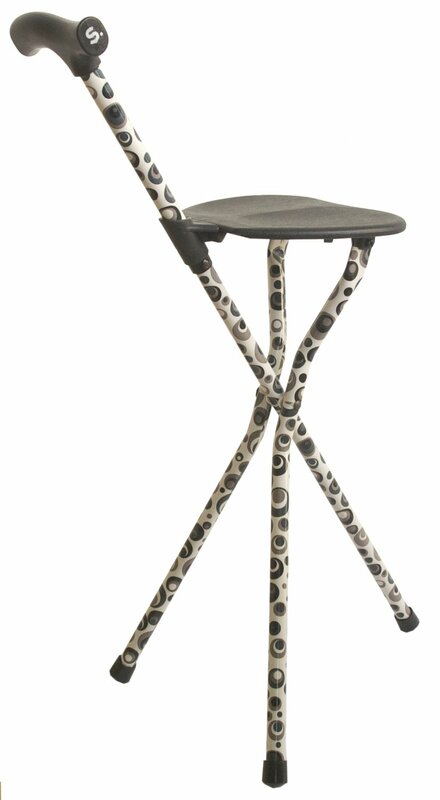 Three Legged Seat Stick - Storm Design. Perfect When You Need a Little Rest!